At SKP, we know plastics best. SKP employs a group business strategy that maximises the economies of scale of our centralised core services which includes manufacturing, procurement, logistics and customised market-specific capabilities offered through industry-specific design, engineering, and original design and manufacturing (ODM) services. Our in-depth technical expertise in design and engineering enables you to launch a competitive and innovative product that defines the market at reduced costs. Mould and die fabrication is the foundation of any plastics production process and is of high demand in the global marketplace. 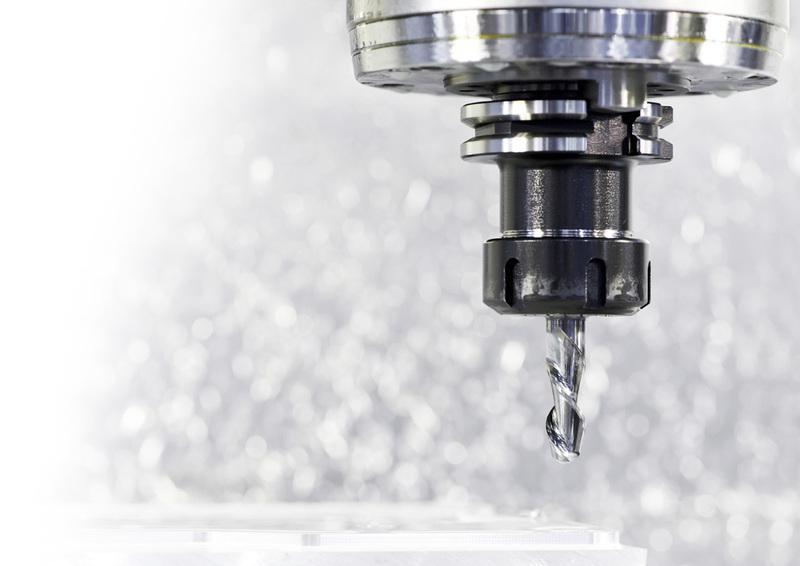 Modern-day machine tooling depends on time-to-market with the increasing requirement for automation and loading, with repeating tolerances in the regions of microns. Since our humble beginnings with only two machines in 1974, SKP now has more than 250 injection moulding machines ranging from from 50 to 2,000 tons to cater to our clients' every requirement. As a one-stop plastics solutions provider, SKP also specialises in contract manufacturing and component assembly, providing customers with fully integrated, turnkey box-building services. Our speed, precision and innovation at all levels of the manufacturing process will transform your product into next trendsetter. Our excellent logistics and fulfillment services assure that your finished products reach your customers in the least amount of time at reduced transportation costs. 421, 4th Miles, Jalan Kluang, 83000 Batu Pahat, Johor Darul Takzim, Malaysia.